What a well-received event. The feedback has been great and quite a lot of excitement was shown with the possibility of having it over three days next year. 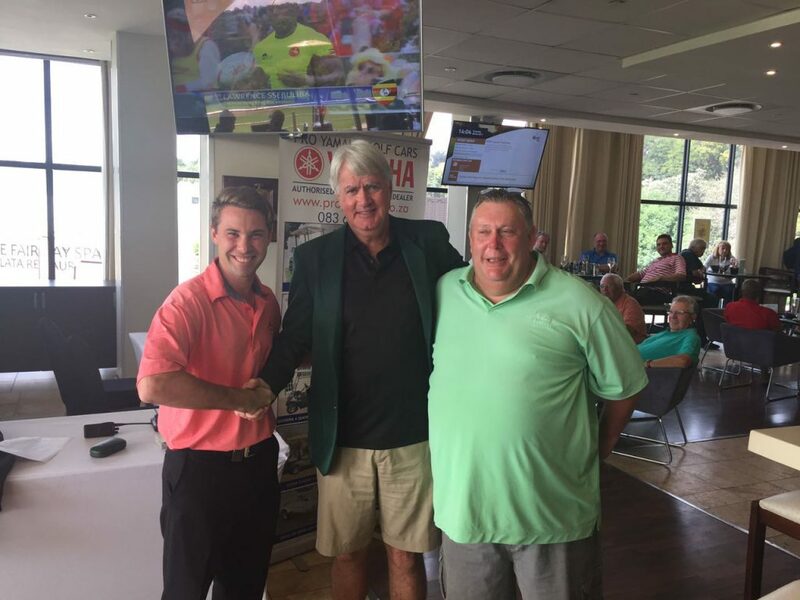 The format was Individual Stableford, and without surprise… our members did not choke under the added pressure of playing for that Green Jacket. As expected, our winner had to play his socks off to be crowned the Champion. Our Randpark Masters Champion for 2017 on 41 individual points, Carl Schelhase. Well Done Carl, we look forward to seeing you defend this title next year.